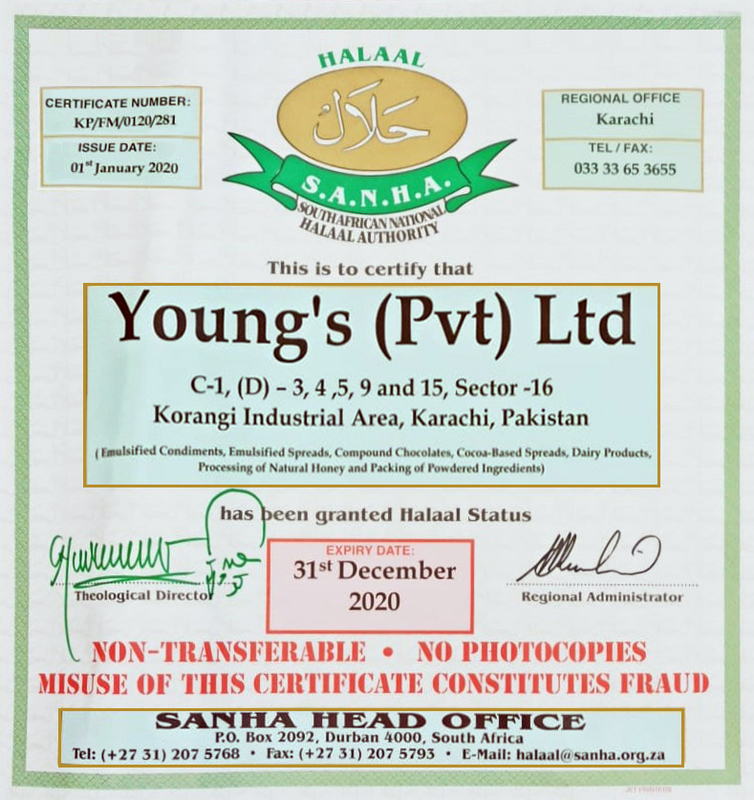 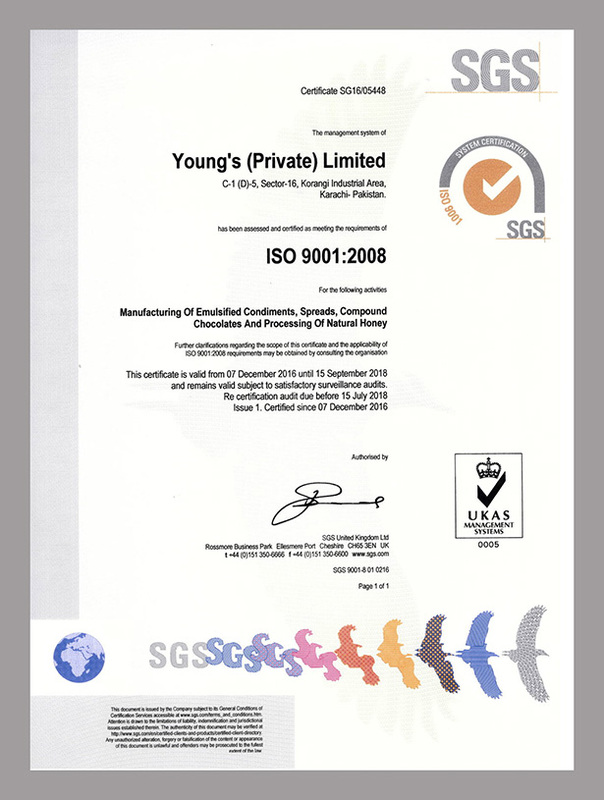 The House of Young’s started its operations in 1988 as a small food processing establishment in Karachi, Pakistan. 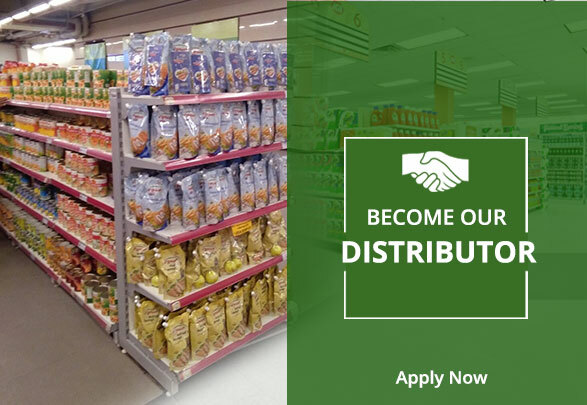 From the beginning, people working at Young’s had the vision and passion to raise Young’s to new heights with products that meet the daily food needs of our consumers and offer high value of nutrition and convenience. 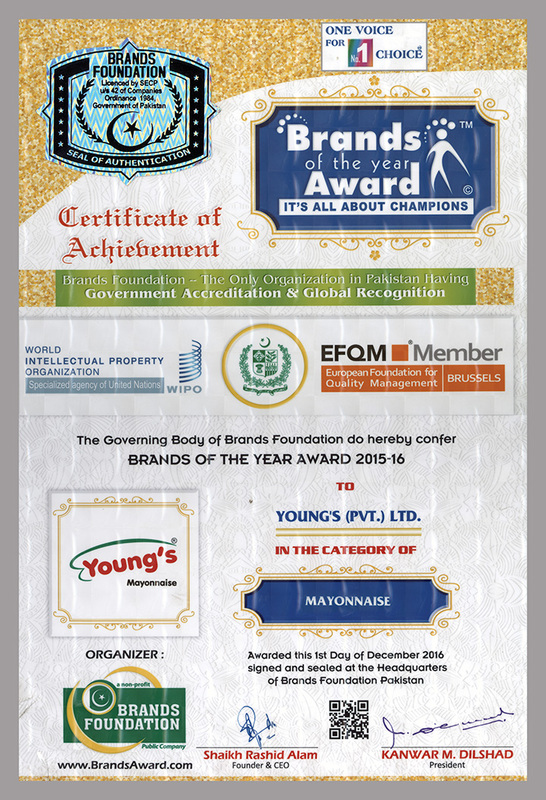 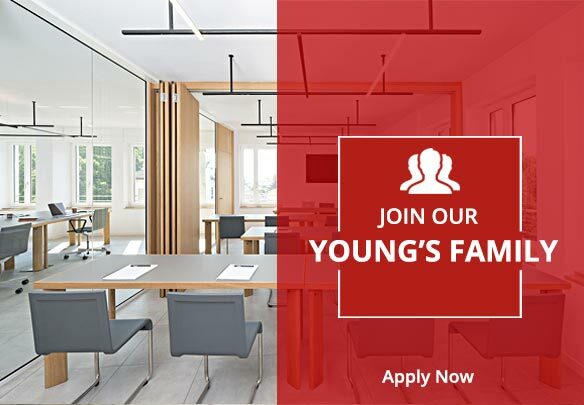 Young's Private Ltd., City Center, 4th floor, Plot No. 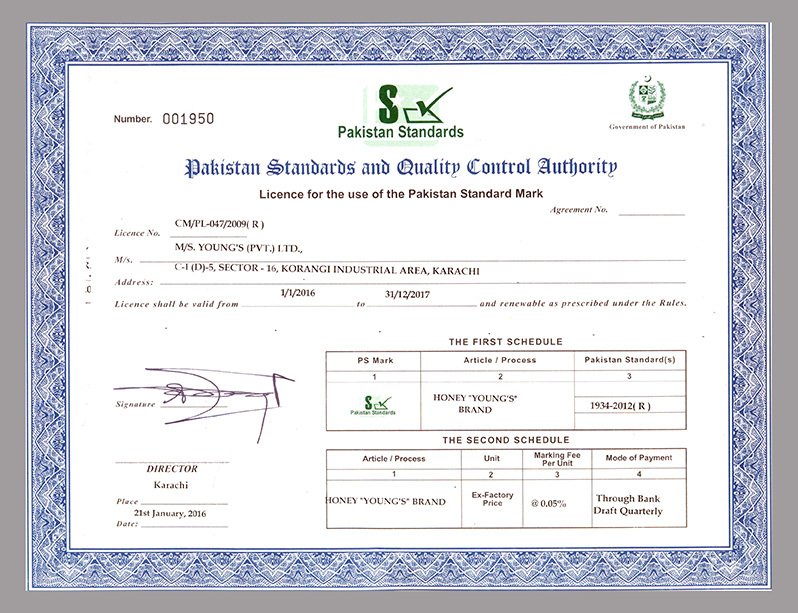 ST-1, A-2, Main Shahra-e-Faisal, Karachi- Pakistan.